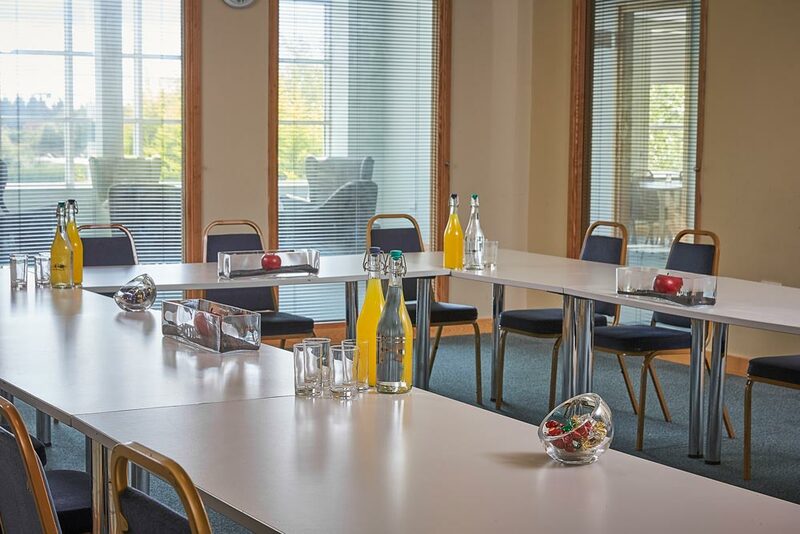 We have a suite of four purpose-built rooms ideal for smaller meetings, workshops and training sessions. These rooms are the Farne, Longstone, Bamburgh and Bede. All our rooms are air-conditioned and provide free Wi-Fi. 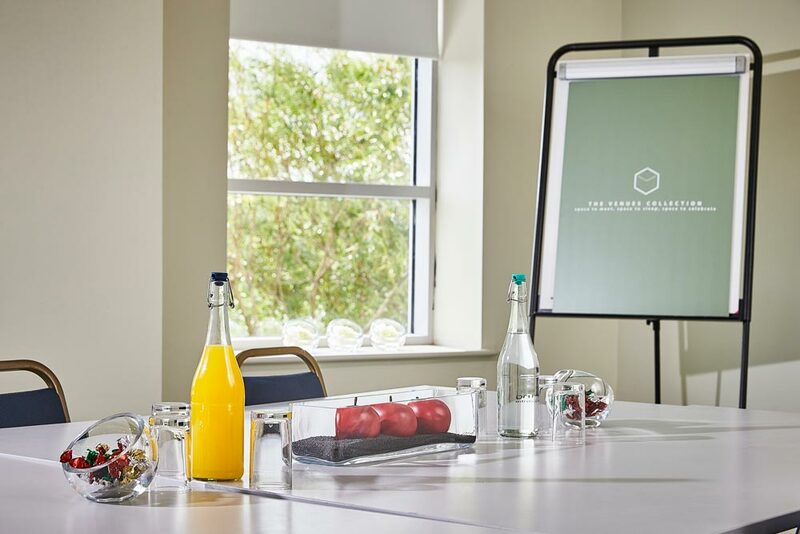 The Grace Darling lounge links four of our rooms and has a superb glazed lounge area which provides a relaxed breakout space for delegates with its own refreshment area and has a superb view over the lake. 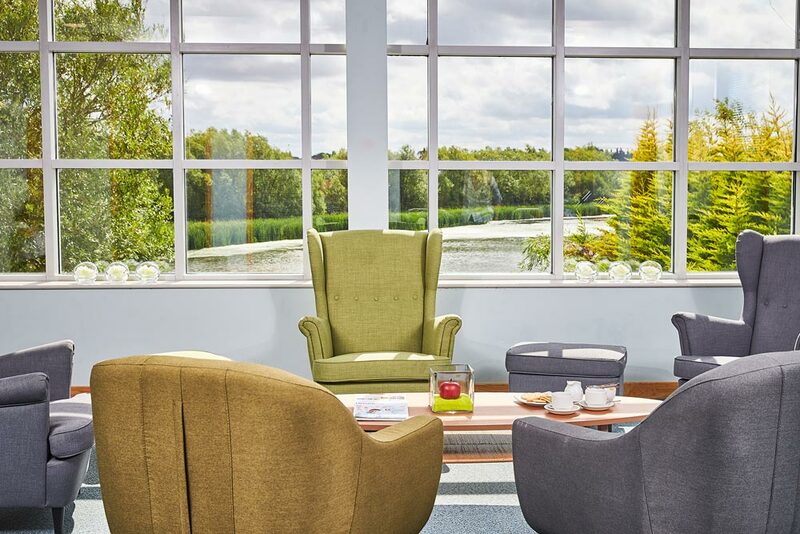 The Grace Darling lounge is a superb glazed area which links each of its rooms and provides a relaxed and pleasant breakout facility for delegates and has a superb view overlooking our fishing lake with its abundance of wildlife. All of our rooms have direct telephone lines and broadband internet access.